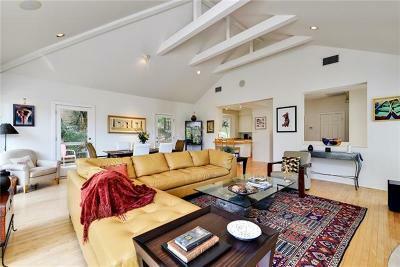 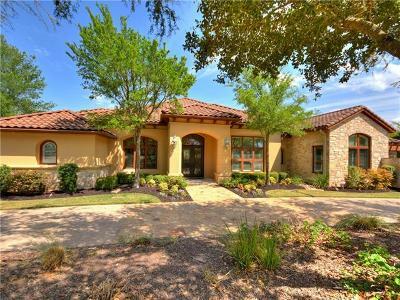 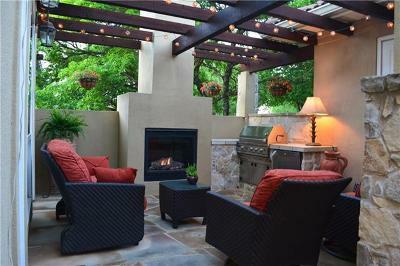 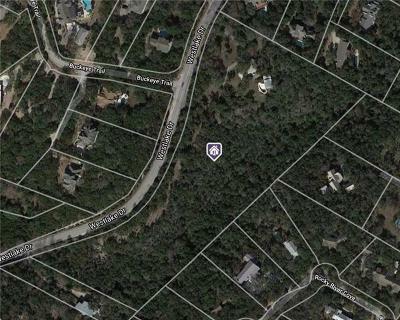 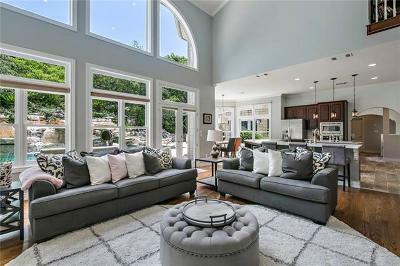 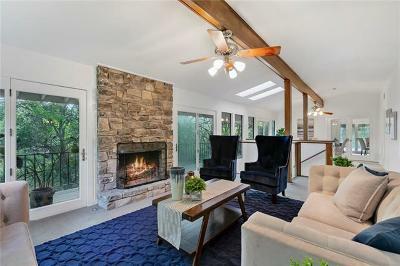 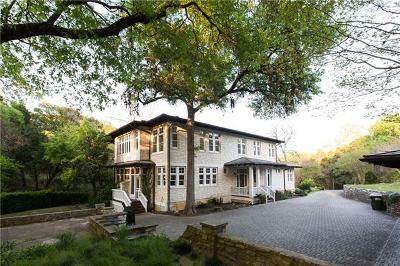 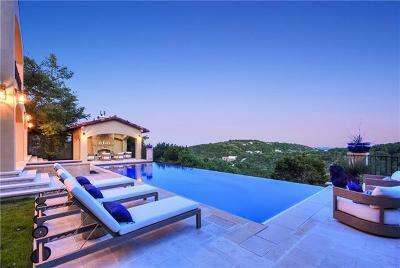 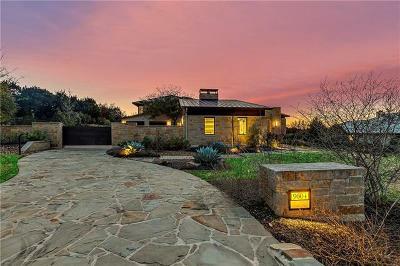 Welcome to the premier resource for all real estate information and services in Austin and surrounding areas. 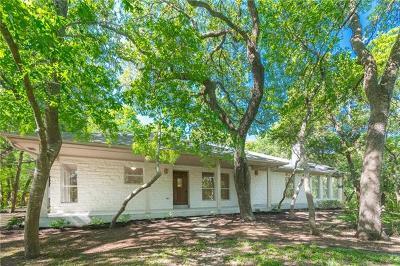 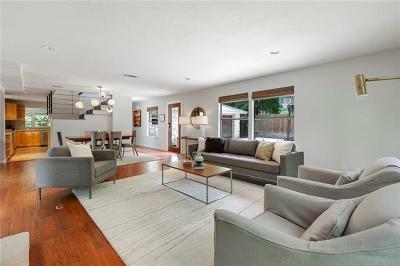 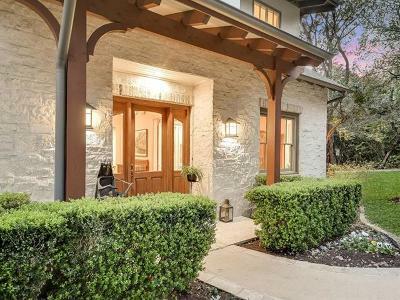 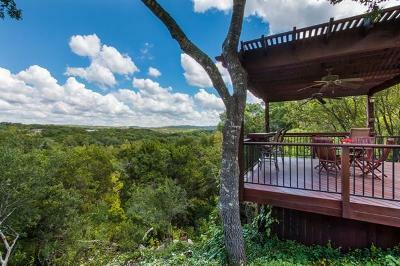 I hope you will explore everything my realty website has to offer, including Austin real estate listings, information for homebuyers and sellers, and more. 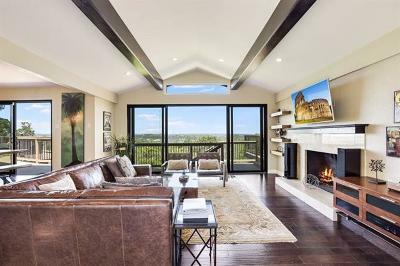 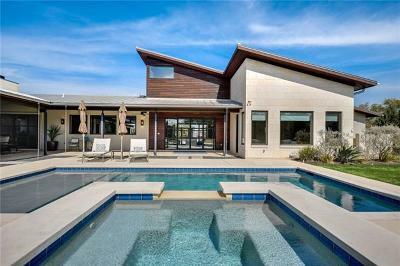 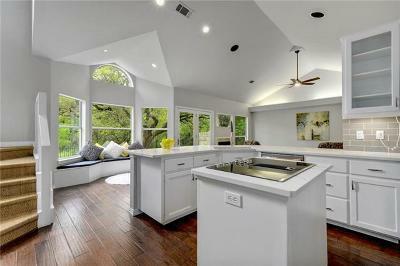 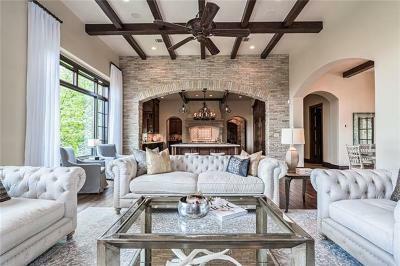 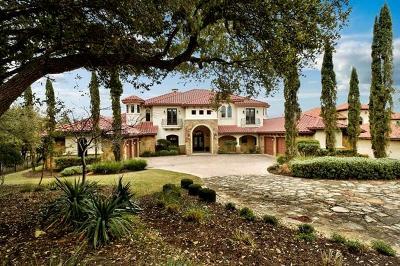 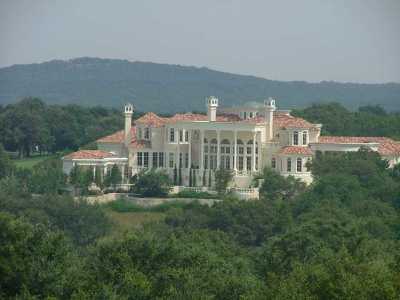 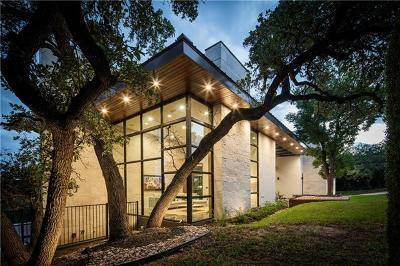 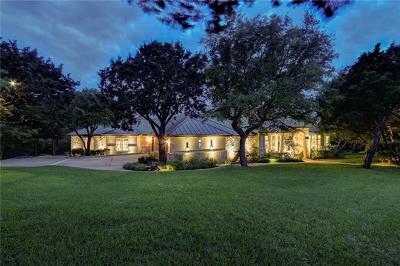 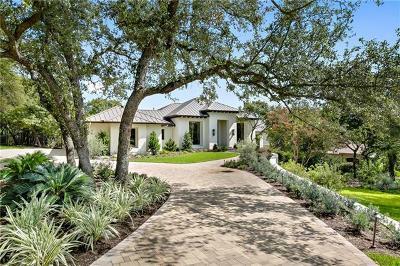 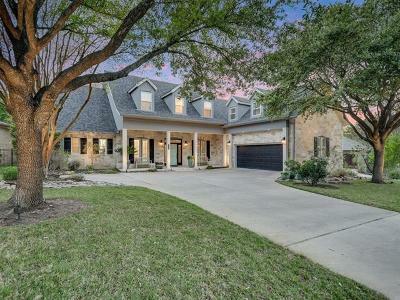 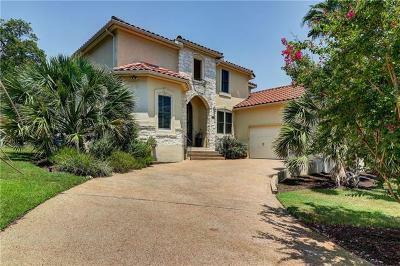 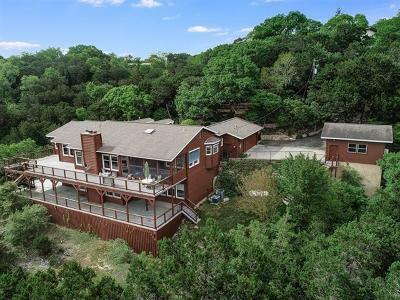 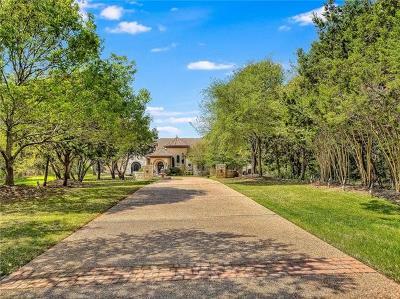 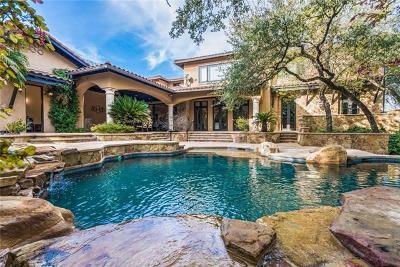 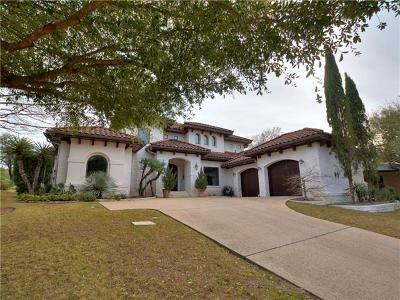 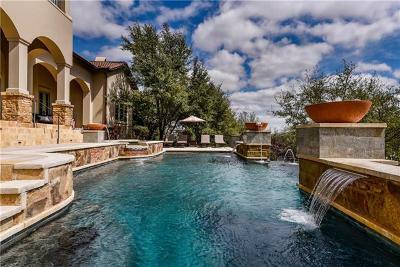 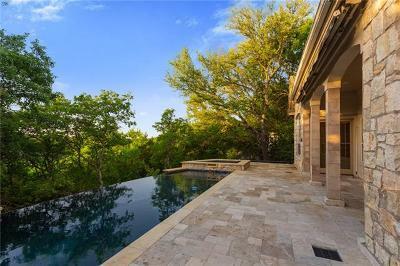 $4,500,000 West Lake Hills, TX Courtesy of The Gardner Group, Inc.
$950,000 Austin, TX Courtesy of Tcp Real Estate, Inc.
$2,500,000 Austin, TX Courtesy of Broker Network Realty, Inc.
$5,500,000 Austin, TX Courtesy of Daneshjou Properties, Inc.